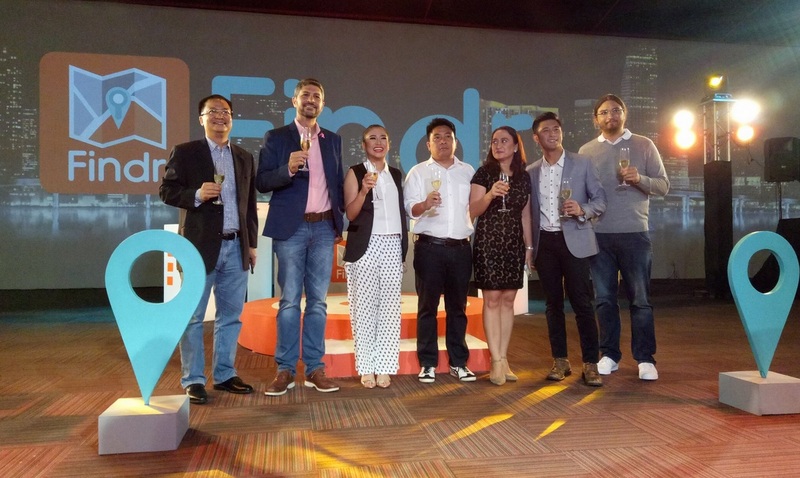 Satellite GPS Tracking and Asset Management System Corporation has launched its first ever consumer application, a social app to be exact, dubbed as Findr. 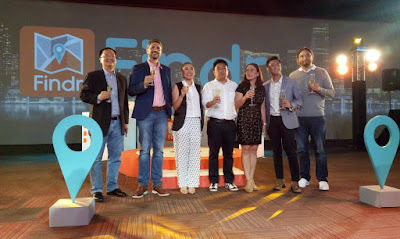 Findr aims to be the ultimate gateway to the social scene by infusing features found in different social media platforms with the likes of Facebook, Foursquare and Google+ to name a few. It allows face to face conversations, create groups with people of the same interests and connect them not only online, but in the real world. Aside from engaging in conversation within groups, you can also find the best deals within the vicinity. With this free app, you can meet new people or continually socialize with your close friends. To get started with Findr, download the app on Google Play Store for Android devices or on Apple App Store for iPhones and iPads, then log in using your Facebook or Google+ account, create/edit your profile, and you are all set.